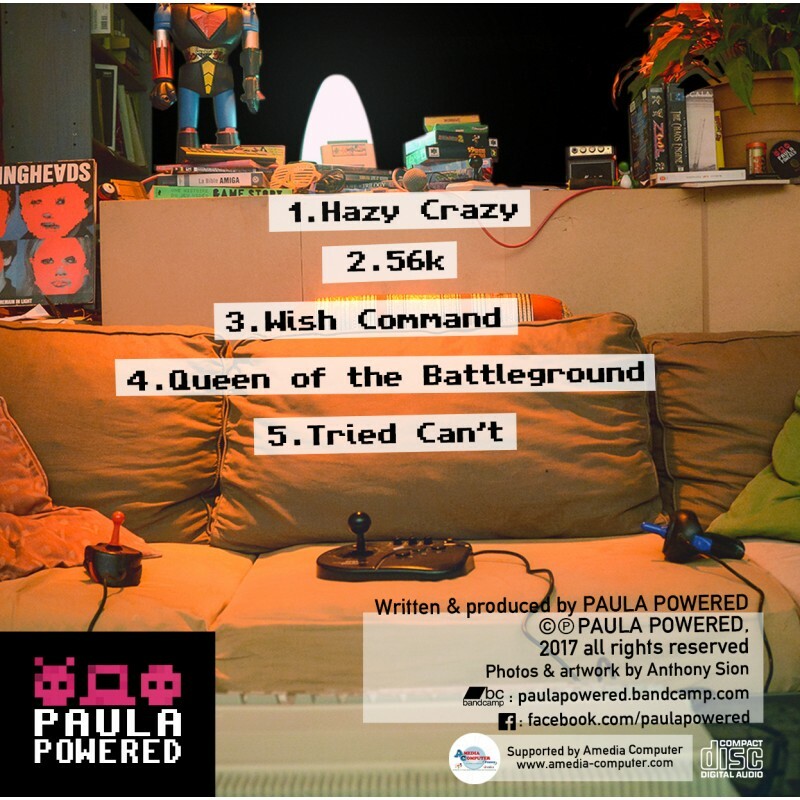 Fresh new Audio CD from Paula Powered group ! Who is in this group ? 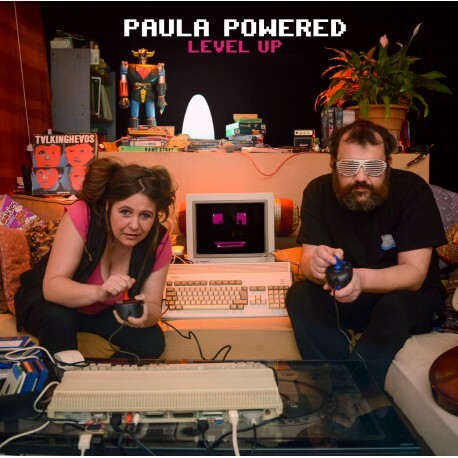 This is the only digital punk group which uses an Amiga 1200 for the electronic musical part when recording or also on stage ! A12 is a key member of the groups and manages all their electronic sounds.